It’s big, its heavy and it’s funky as hell. 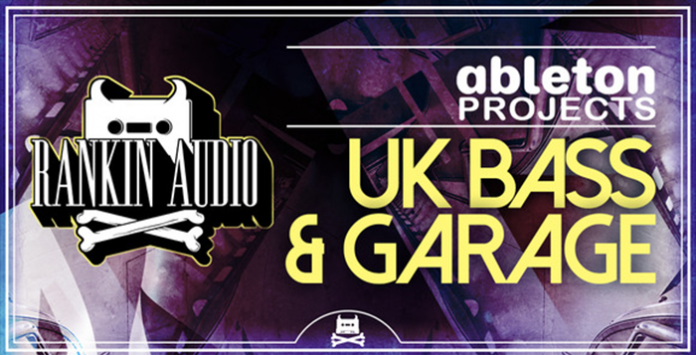 Uk Bass is tearing up the club scene not only in the UK but all over the world. Laced with thick, chunks basslines that pump through the bottom end of your system to heavily swung drum patterns that bring home the classic garage vibe. As always, Rankin Audio gives nothing but super usable content that will help to improve and shape the way you produce.